Modular display systems are innovative, flexible, compact and most importantly easy to build. No tools are required to adjust and dismantle, making these systems, expandable, portable, versatile and quick to build. 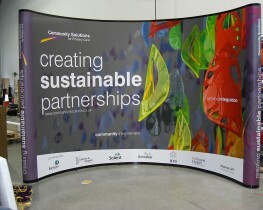 Modular graphics can be rigid, roll-able or fabric, self adhesive and magnetic. With so many options available, we can configure our modular display systems to suit any application and budget. Conference sets, mobile bars and pop up units, light boxes, photo booths, hanging banners are just a few of applications we can mention… the possibilities are endless. 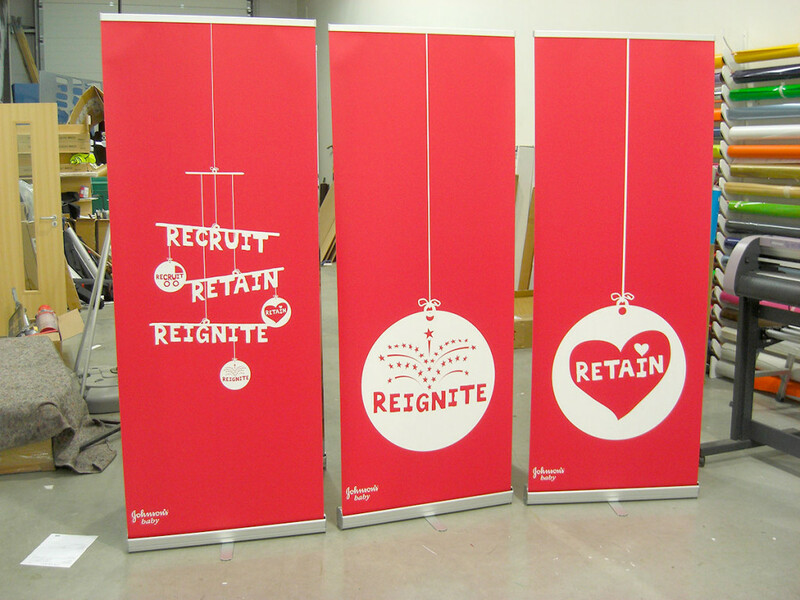 Things we do include: t3 airframe & fabframe, tensioned fabric systems, twist stands, pop up backdrops, roller banners, flags, feather & teardrop flags, fabric pop ups, literature stands, pop up counters, pop up & light tubes, marquees, banner frames, lightboxes, photobooths, av units & much more. Looking for inspiration for your modular display? 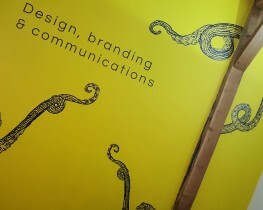 Take a look at some our recent examples.